Louise specialises in commercial property, dealing with its many aspects. Her focus is on providing clear and pragmatic advice to her clients who include individual tenants and landlords and small to medium-sized businesses across a wide variety of sectors. 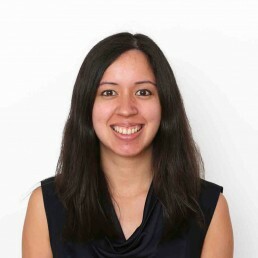 Prior to joining the firm, Louise obtained her law degree at Queen Mary University of London and worked as an adjudicator in the financial sector. She qualified as a solicitor in 2015. She has lived in the local area for the past six years and in her spare time enjoys playing the piano, singing and attending her local pub quiz.